When I was growing up in Brigham City, Utah—before my wise old grandmother adopted me—my first grade teacher, Mrs. Larsen, lived next door. She had beautiful gardens full of tulips, daffodils, and nasturtiums. One day when I was sick, I went over to her yard and destroyed most of her gardens. This was when I was in third grade, though. Since I was always visiting her gardens, she was pretty sure who had done the damage. I’m pretty sure I paid for my transgression but I really don’t remember the punishment. What I do remember is how Mrs. Larsen handled the situation. She never held it against me, maybe figuring that I was still a child. She even invited me to help her replant her gardens, and my mom approved, figuring it was only appropriate. That was the beginning of my love for Mother & Father Nature, plants and gardening, and nice people. 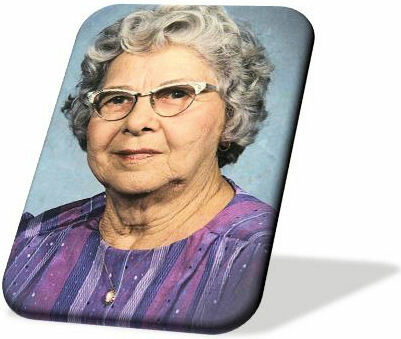 My wise old grandmother continued instilling in me that kind of love. I often get asked about the plants in my own garden, especially plants in my home. I admit that I do have a green thumb. 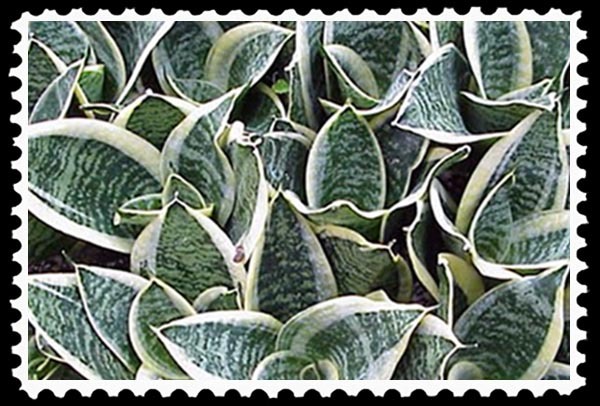 In this post, then, I want to present to you several plants that do extremely well in our homes, where the humidity is lacking and the air can be overly cool in the summer or overly hot in the winter. 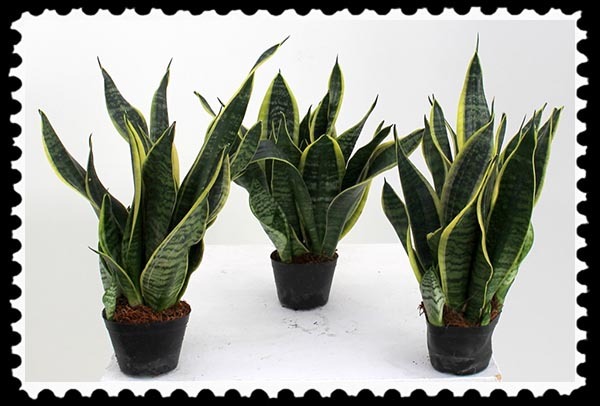 The tall varieties make excellent corner plants or accent plants. 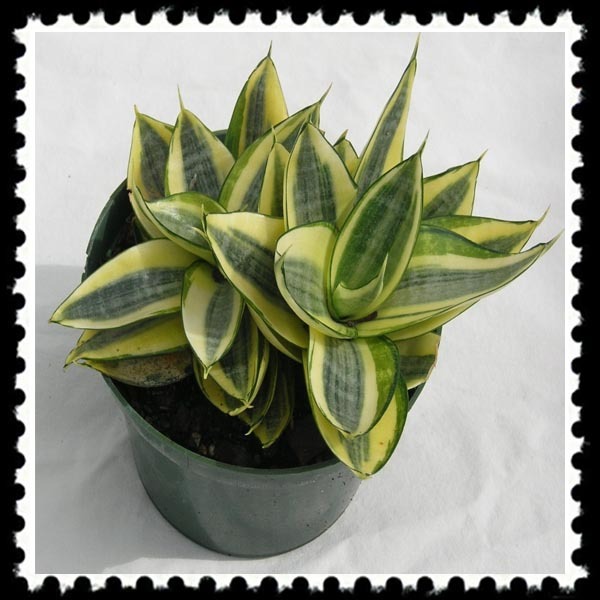 The dwarf varieties make great table or counter plants. 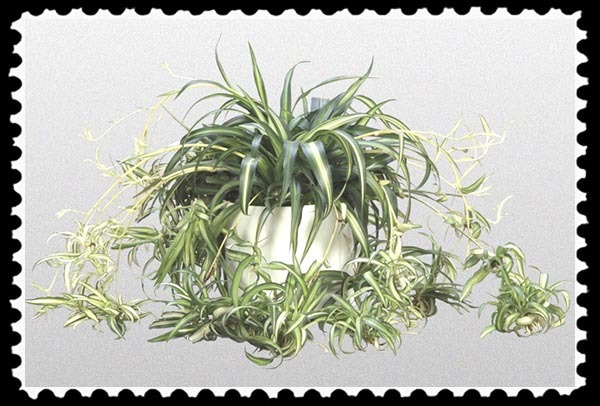 The spider plant—also known as airplane plant—Chlorophytum comosum, also is extremely easy to grow, and it has the advantage of giving you billions and billions and billions of baby plants. Just pick the airplane plant at the tip of the shoots off of the plant and lay it on top of some soil. It will develop roots and start growing. Makes a great hanging basket, inside or out, sun or shade, moist or dry. 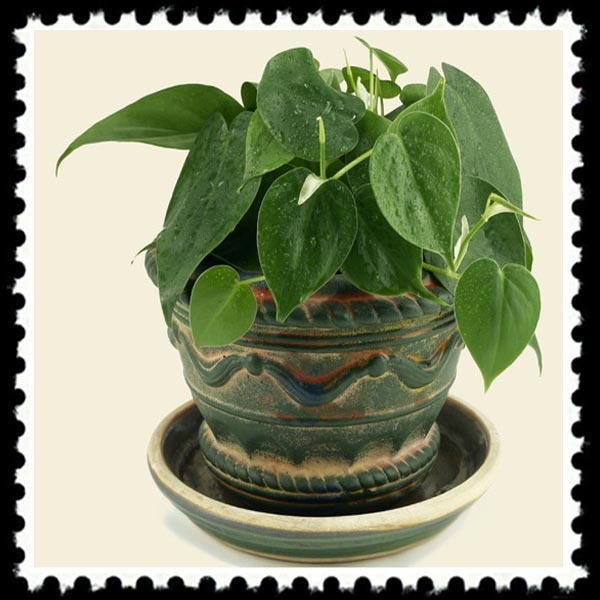 Lastly, most ivies make excellent house plants because they can take overwatering or no watering, hot and dry or cold and humid. 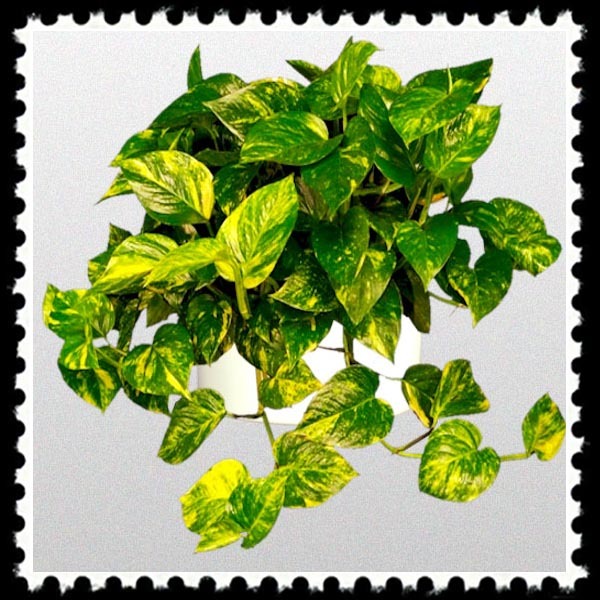 I specifically recommend English ivy (Hedera helix), golden pothos (Epipremnum aureum ‘Golden Queen’), and any of the Philodendrons known as heartleaf philodendron or heartleaf ivy (P. cordatum, P. scandens). 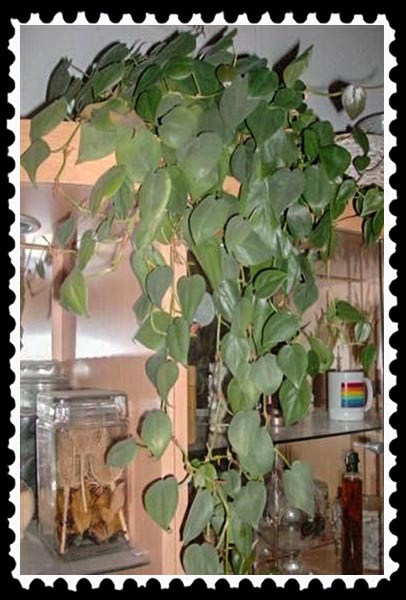 I have a Philodendrum cordatum that has been with me since 1966, a cutting taken from my wise old grandmother’s plant. Her plant was a cutting taken from her mother’s plant in 1930 when my grandmother’s first son, my dad, was born. 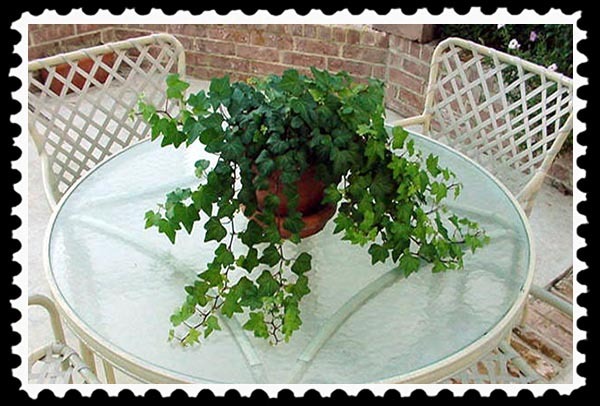 This entry was posted in Uncategorized and tagged devil's ivy, english ivy, golden pothos, heartleaf ivy, sansevieria, spider plant on April 2, 2015 by Russel Ray Photos. I will have to give some of these a try. Generally I don’t do too well with indoor plants. Right now I have a semi-permanent job babysitting my daughter Bea’s little satsuma, and my son’s tiny grapefruit tree grove. It requires a daily zapping of the little bugs that hatch from the potting soil and eat the leaves, but it’s warm enough now to put them out on the deck and they like being outside. A very useful and informative post! African violets are one of the few plants that I have had no success with. Beautiful post and I am so inspired. Yeah! I always like it when I inspire someone! 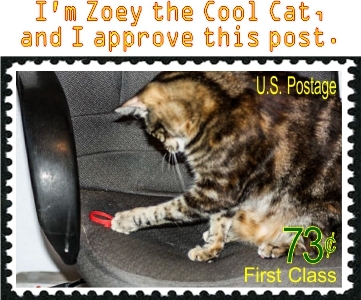 Zoey is OK with these? Our cats decimated a Spider Plant within hours of hanging it. I once brought a Palm tree home when our company was moving and getting rid of a lot of plants. Our biggest, oldest male jumped in the pot as soon as I set it down and began tearing the leaves off one by each. That is one cool kitty you have there. My husband has a Sansevieria that belonged to his great aunt and I have the philodendron that I bought for my late mom when I was a little girl. Those plants are well more than half a century old now. It’s nice to have those living memories. If they could only talk! Yep. The stories they might tell….